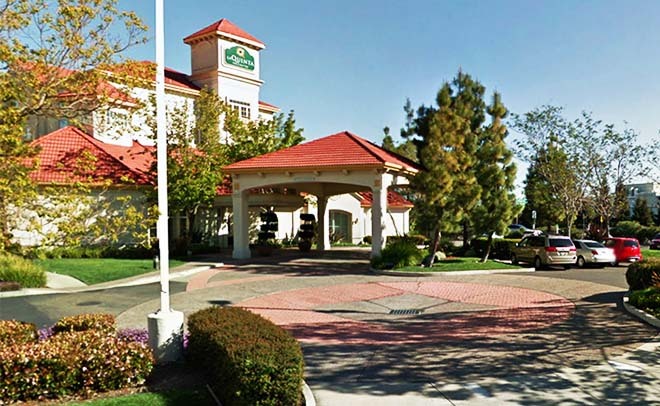 The construction of each Homestead, La Quinta, and Marriott Hotels was an exciting development for Fremont, as the city only had limited hospitality amenities at the time. 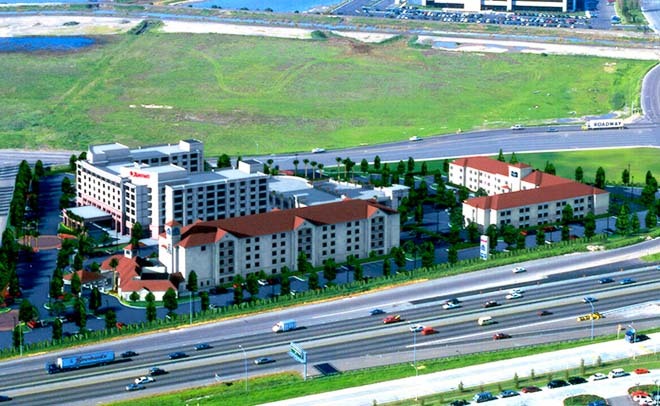 This unique hotel project contains three hotels and a common parking structure on the 10-acre site. 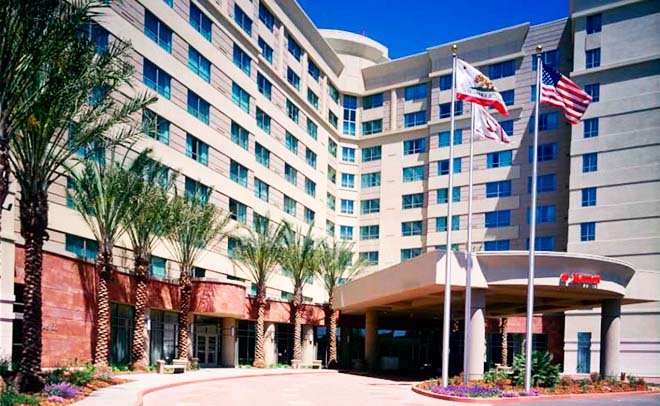 Architectural Dimensions was responsible for master planning and design of the La Quinta, Homestead and Marriott Hotels, including agency management, overseeing the entitlement process with the city.